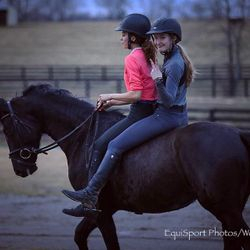 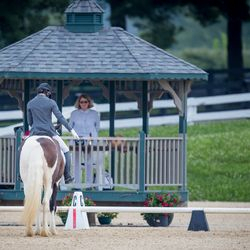 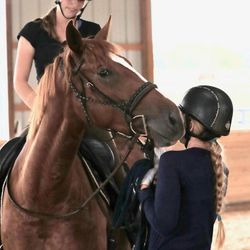 Based 10 minutes from Lexington, KY, Miramonte Equine strives to bring out the best in each horse and rider in the program. 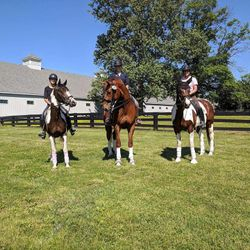 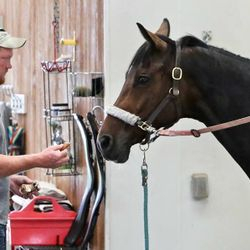 With emphasis put on keeping a horse through the back and light off the aids, instruction and training at Miramonte Equine develops the rider and horse together. 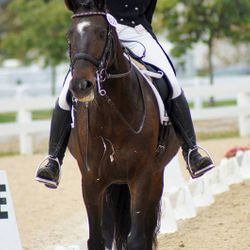 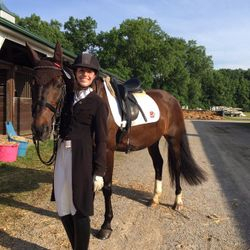 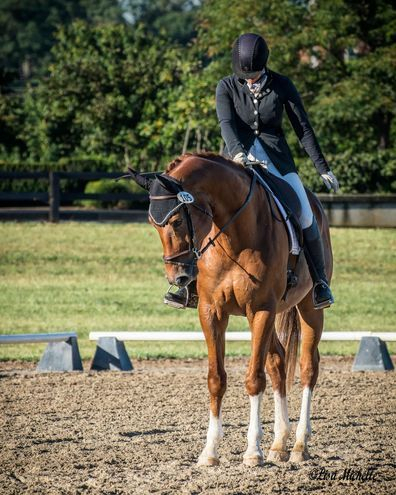 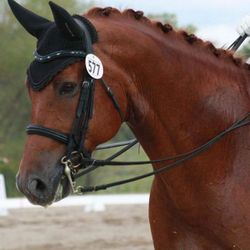 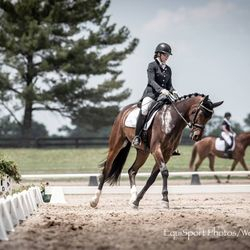 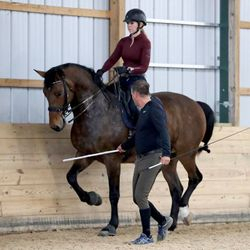 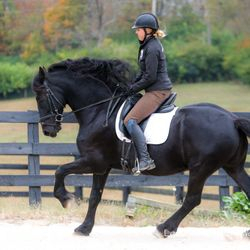 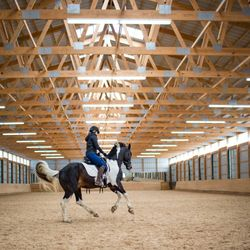 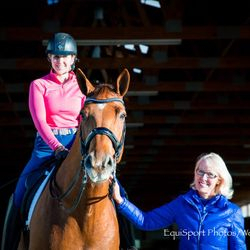 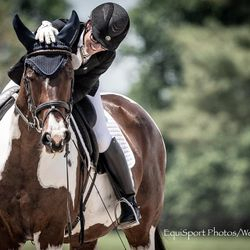 Emily Brollier Curtis, developer of Miramonte Equine, is known for her ability to work with both young and difficult horses in addition to classical dressage clients. 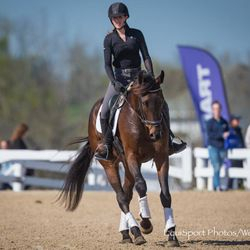 Additionally, she enjoys working with eventer and jumper teams, developing their flat work to enhance control over fences. 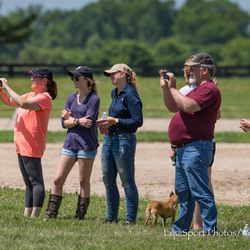 Our success as a team would not be possible without your continued support and encouragement!